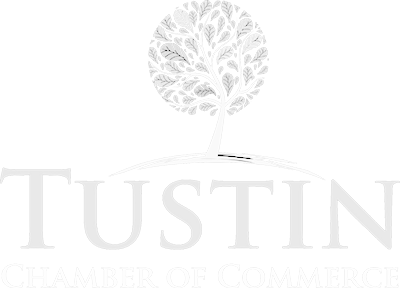 At the Tustin Chamber of Commerce, it is crucial to improve our surrounding community and business environment to enable our public and private sectors to thrive. In the last year, one of our ambassadors has proven that we can accomplish our aforementioned goals while also improving our operations from within. 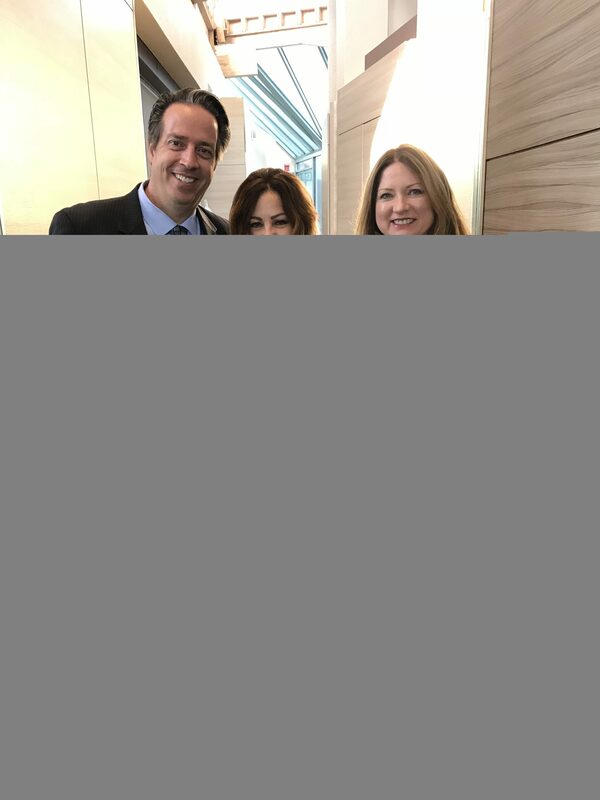 At every opportunity for development, Karen Scola (pictured here center) took the initiative to address areas where the Chamber could do more. Without hesitation, she volunteered for most of our events throughout the year, welcomed our guests and led the way for the growth of other ambassadors as well. 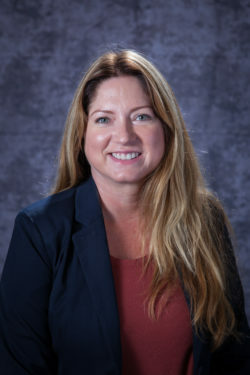 Furthermore, she volunteered with the Tustin Police Department. For enhancing the effectiveness of the Tustin Chamber of Commerce, we are proud to announce the 2017 Ambassador of the Year is Karen Scola. 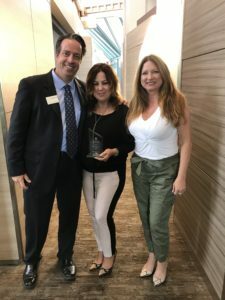 Karen was honored at our Monthly Chamber Breakfast on June 14th, 2018. We appreciate her on-going contribution to our mission, and we look forward to recognizing more of our great ambassadors in the future.